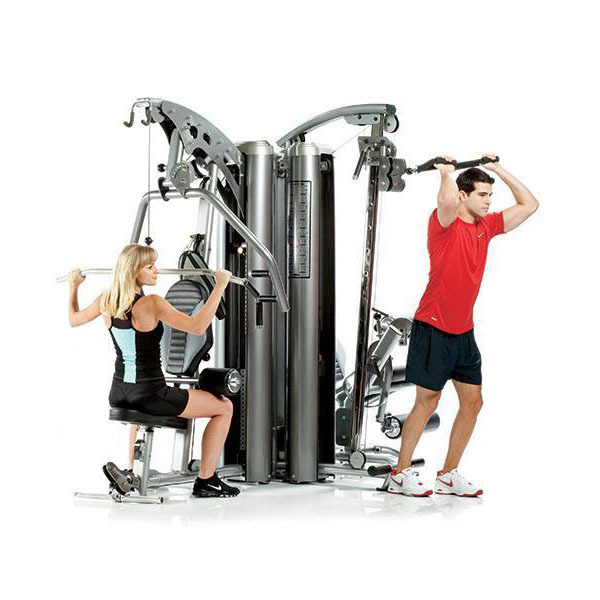 TuffStuff Apollo Series Multi-Stations are a perfect solution for multi-family and corporate fitness facilities and well as clubs and schools as they allow for a large number of exercises and multiple users on a single machine. TuffStuff’sTuffStuff’s Apollo Series has been the standard against which all other multi-stack gym systems have been measured for more than 25 years. The TuffStuff AP-71MP Single Station Multi Press offers more than just traditional single-stack station presses. 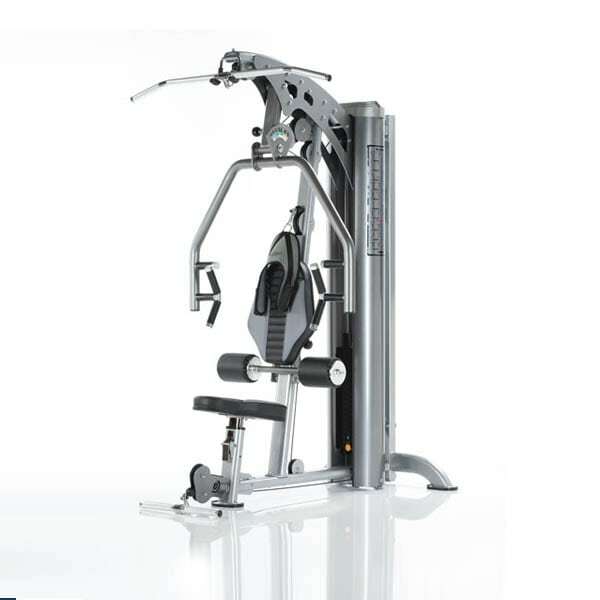 The adjustable press bar, adjustable back pad and 360 degree swivel multi-directional low pulley station all add an already study and impressive 200 lb steel weight stack press. 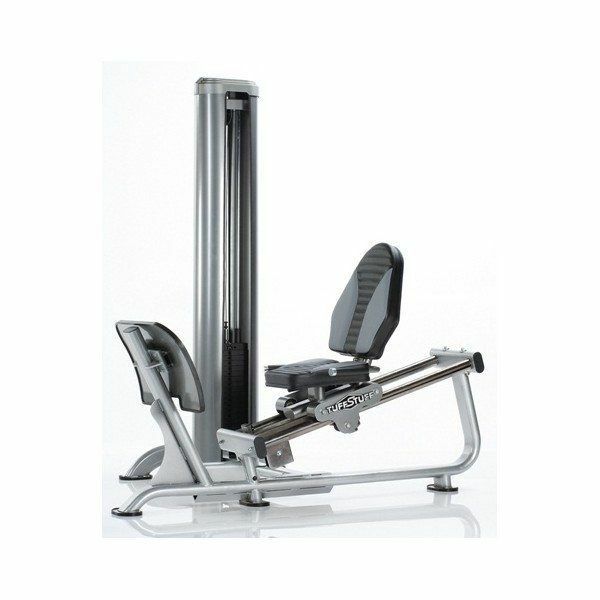 The TuffStuff AP-71LP Single Station Leg Press is the perfect piece for your home or commercial gym. 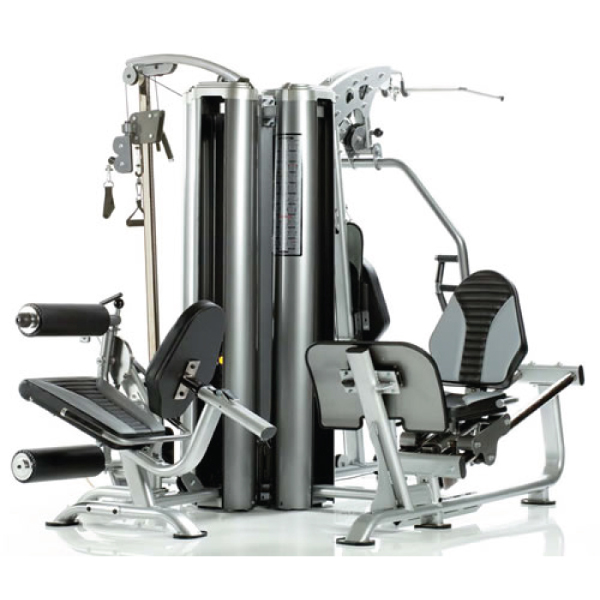 It's built sturdy and one of the pieces in the TuffStuff Apollo series that makes up its multi-station gyms. The TuffStuff AP-71LE Single Station Leg Press is the perfect piece for your home or commercial gym. 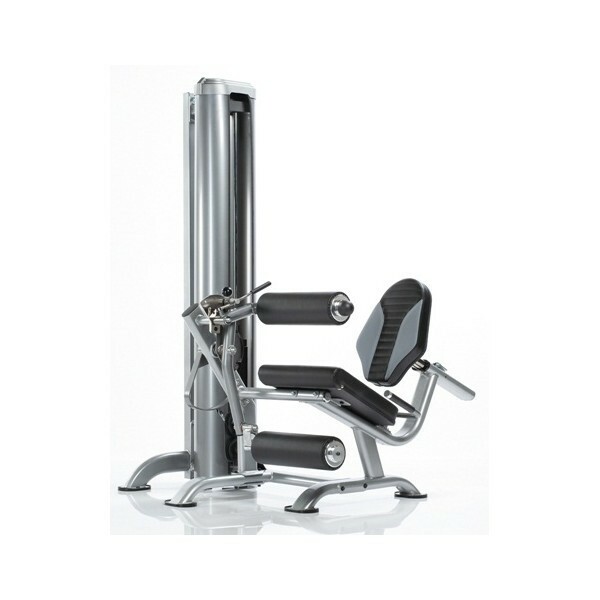 It's built sturdy and one of the pieces in the TuffStuff Apollo series that makes up its multi-station gyms. The TuffStuff AP-71HL Single Station functional trainer is the perfect compact trainer for nearly any space or room. It's built sturdy and allows the user a mult-station workout second to none. 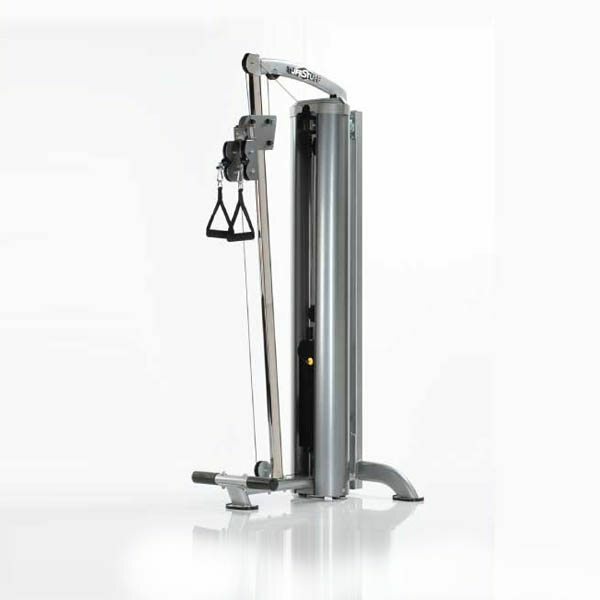 The TuffStuff AP-7200 2-Station Multi-Gym is the perfect trainer for nearly any light commercial commercial fitness location. Sturdy construction combined with multiple configuration options makes this the perfect addition to your facility. 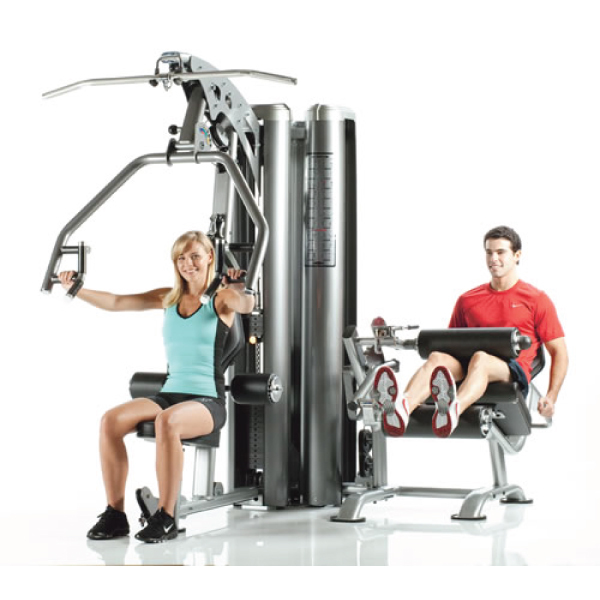 The TuffStuff Apollo-7400 4-Station Multi Gym System is part of the Apollo 7000 series and is the ideal multi-stack gym for nearly any space – commercial or consumer.